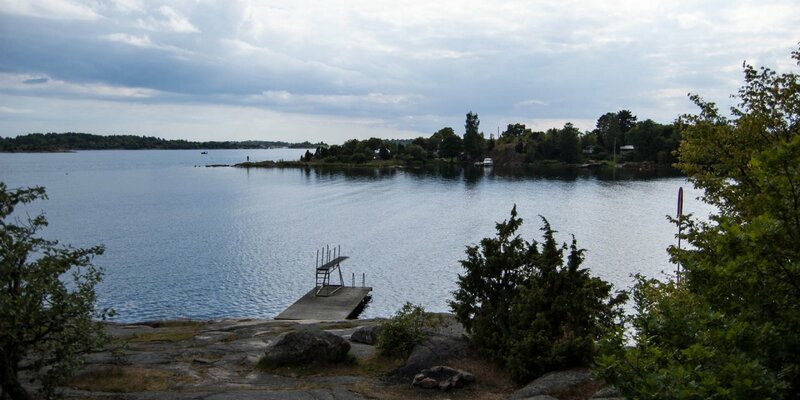 Järnaviks Badplats is a popular beach in the archipelago near the small harbor Järnavik, about 20 kilometers west of Ronneby. 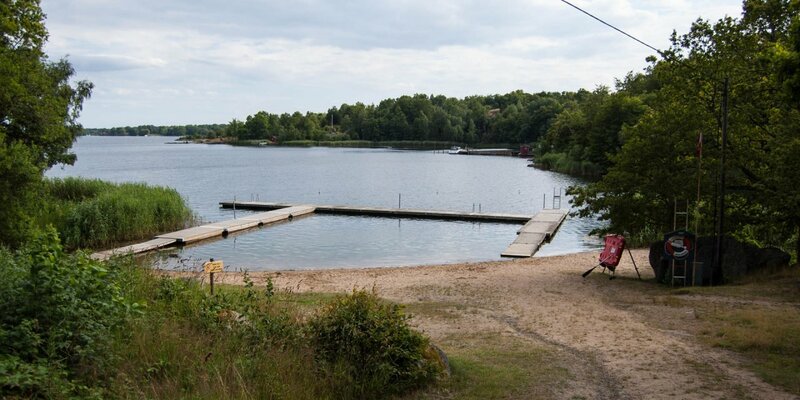 Järnaviks Badplats is located in a small bay within the nature reserve Järnavik and consists of a sandy beach with shallow water and a neat large lawn. 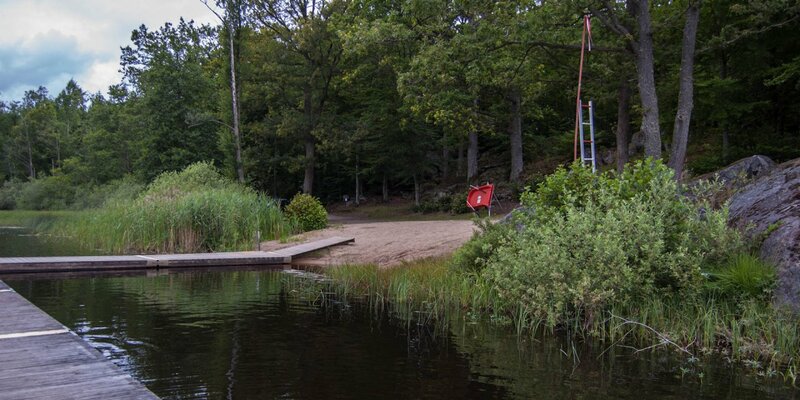 The equipment of the bathing site includes two jetties, a wheelchair ramp and a small playground. On the edge of the lawn is a simple miniature golf course and the adjoining campsite has a small grocery store and a snack bar.